If you’re like most Americans, you might not be saving enough for retirement. Almost half of American employees don’t have an employer-sponsored retirement account. And most families — even those reaching retirement — have little or no retirement savings. Many people look to Social Security or a basic savings account to cover them once they retire. But many reports predict that by the year 2033, there won’t be enough social security funds to pay 100% of social security benefits to enrollees. Taking control of your own retirement savings is key ensuring you can enjoy a comfortable retirement when the time comes. But if you’re new to saving for retirement, you may not know where to start. Just like with tracking your exercise or managing your bank account, there are lots of apps to help you effectively save for retirement. Here are our favorite apps to help you save for retirement so you can enjoy comfort and security in your golden years. 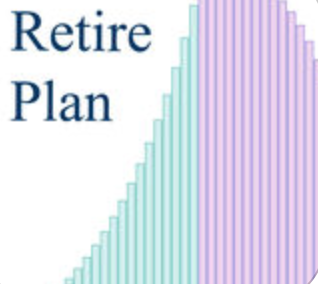 Retirement Goal Planning System is a free iPad app that uses behavioral economics to help you better understand your saving and spending patterns. This app helps you create a fully customized retirement savings plan that works for you. “Thinking steps” are a series of questions like how much savings you have and what kind of lifestyle you want when you retire. Once you answer all the questions, you’ll have a personalized plan for your retirement goals. You can then take your goals to a financial planner to set them in motion. Retirement Outlook Estimator is a user-friendly app available for both your iPhone or Android that adds a bit of razzle-dazzle to your retirement planning process. Once you enter your basic information, the app provides you with a customized analysis of your savings plan, using a weather report like format. Your report might be rainy, cloudy, sunny, or partly cloudy. Cloudy means you need to save more, sunny means your retirement savings is on track, and partly cloudy means you need some improvement in your savings plan. Retirement Outlook Estimator also provides helpful suggestions for how your retirement savings could change if you save more money every year or invest it at a specific rate of return, like a money market or annuity. 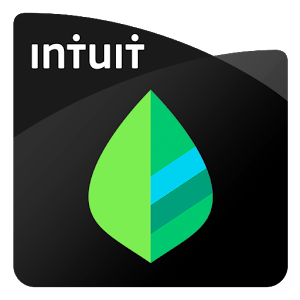 Mint, by Intuit, is another free popular retirement planning app that is available for both Android and iPhone users. After downloading the app, Mint gives you the choice to search for your specific bank and link it to the app. Once you enter your personal data, it generates a powerful charting tool that provides a clear graphical image of your retirement situation. Mint is helpful for more than just retirement planning — it’s also great for general money management like budgeting, paying bills and more. 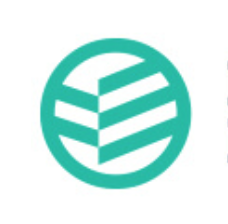 This fee insightful app is available for your iPhone from Financial Engines. Social Security Planner guides you through a simple set of questions, then gives you recommendations for ways you can improve your social security benefits. The app uses innovative algorithms to help you figure out when to start claiming social security benefits. Your choice of when to begin claiming benefits claim can depend on whether you’d prefer a higher income benefit or to taking advantage of more years of social security benefits. Social Security Planner helps you make decisions about when and how to maximize your benefits. 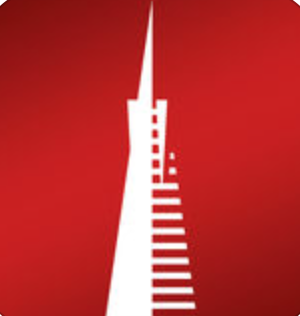 Savvy investors don’t need an introduction to Vanguard. As one of the world’s largest investment firms, Vanguard offers several effective retirement calculators. 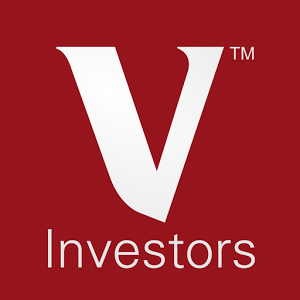 Their robust savings and investment apps are catered toward investors with a more diversified portfolio, and are available on the web, Android, or iOS. Vanguard’s free Nest Egg Calculator shows you how long your retirement nest egg might last, and how it could continue grow. 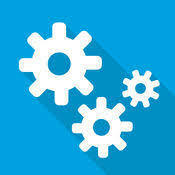 After answering a few simple questions you receive a report of your projections and the potential impact of any changes. When used with Vanguard’s Retirement Income Calculator, you can easily manage your investments and make trades in real time right from your phone or computer. RetirePlan is only available only on iOS and will cost you $6.99 per month. But this app is worth every penny. This app lets you compare various retirement what-if scenarios using a customized spreadsheet. It provides a detailed analysis of your savings potential, but uses easy to understand language. 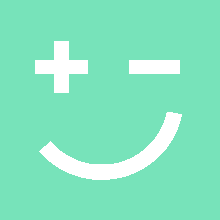 This free app provides an extensive choice of calculators, including one for savings, payment plans, and even a stock return calculator. 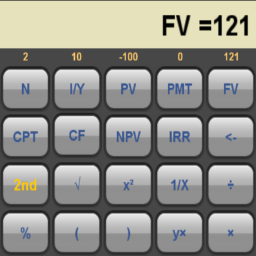 Financial Calculators provides a complete suite of calculators with a user-friendly easy to understand interface. It’s great for analyzing opportunities and potential financial gains. This personal finance app makes saving money easy with small automatic transfers from your bank account to retirement account every month. Digit can deduct small amounts of money (usually between $10 to $30) right from your checking account 2 or 3 times a week. The money then goes directly into your retirement savings account. Daily texts show you your current checking and savings balances and allows you to become as aggressive (or mild) with your retirement savings as you need. Some retirement apps generate a big savings goal, which could be intimidating. But NerdWallet looks at your retirement savings through the lens of monthly income and spending habits to keep you on track. 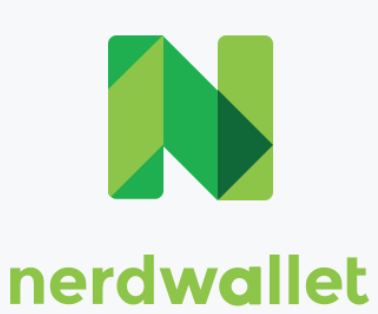 Nerdwallet uses your current age, planned retirement age, current income, current savings and savings interest rate to generates a report about much you’ll need to live comfortably in retirement. Don’t worry if you’ve fallen behind on your retirement savings — this app gives you easy suggestions on how to start catching up. Whether retirement is 30 years away or just around the corner, it’s never too early to start saving. Planning for your retirement today will help ensure you get to enjoy the comfortable and secure retirement you deserve. And these retirement savings apps can help your retirement goals become a reality, no matter when you begin saving. But if you find yourself struggling to save — for retirement or otherwise — you may need a few tips on how to restructure your spending habits so you can reach your savings goals.